Tulsa's Four Best Patios to Enjoy Before the Apocalypse! 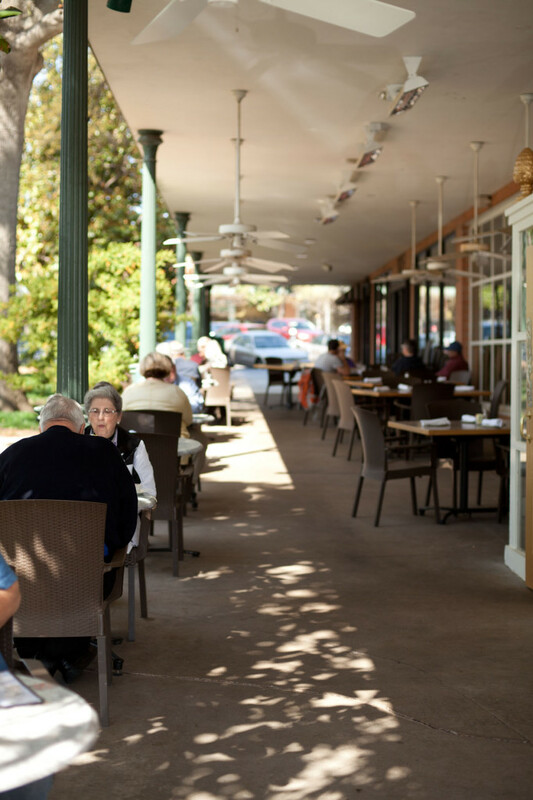 Patio dining is a special part of Tulsa’s culture. And, although I’m highlighting only four in this feature, there are truly dozens of great spots for patio dining in Tulsa. Tulsa’s options for dining and drinking outside are as diverse as our food scene itself. One of the great things about our city is that we eat and drink together outside when the weather is nice, as if it is the last pleasant day of our lives. We just refuse to waste a meal inside when it’s sunny and 75 degrees because we we have such regularity in the variance of our weather. There are four patios in Tulsa that I think are particularly charming and unique. These should always be on your mind when you deciding where to dine on those days when it feels just so wrong to be indoors. In no particular order, following are the top four patios to savor in Tulsa that you simply cannot afford to miss. Brookside is a fantastic place to be sitting on a patio. The action, the people watching, the high energy. But this is precisely one of the things that makes this little courtyard such a unique destination for dining on Brookside. There is something old world about this patio. Maybe it’s the the rustle of the fountain right beside the tables, or the fact that you’re dining in the middle of so many people and midtown traffic without the all the noise. Maybe it’s because the courtyard is shared by two neighboring restaurants, or how you peripherally notice shoppers walk in and out of the shops surrounding the courtyard. You are sure to see the owner of Doc’s, Darren, come out and talk through some wine options with a patron or the Hen owner, Kathy, walk out to greet a guest. It’s personal, and it’s real. 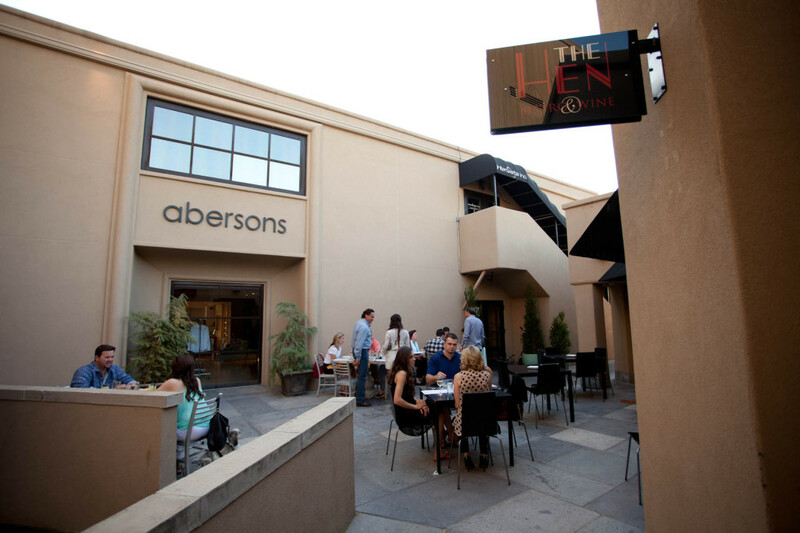 And it deserves to be named among Tulsa’s best patios. An enormous amount of private local generosity has been dedicated over the years to make this Tulsa treasure available to Tulsans and it’s visitors. 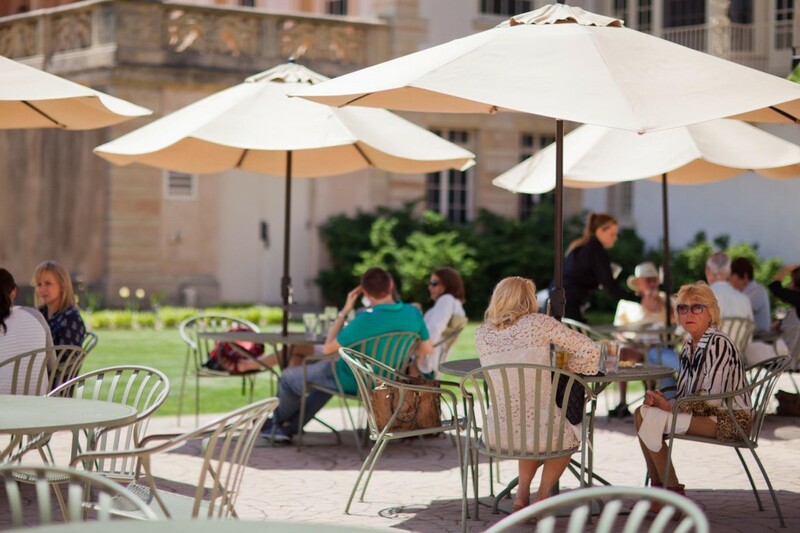 Simply put, the beauty at our disposal to enjoy at the Philbrook in it’s garden, art collection, and dining experience is nothing short of staggering. When you’re dining in this peaceful and beautiful setting you feel like you’re in another country, in another time. Do you have stress in your life? 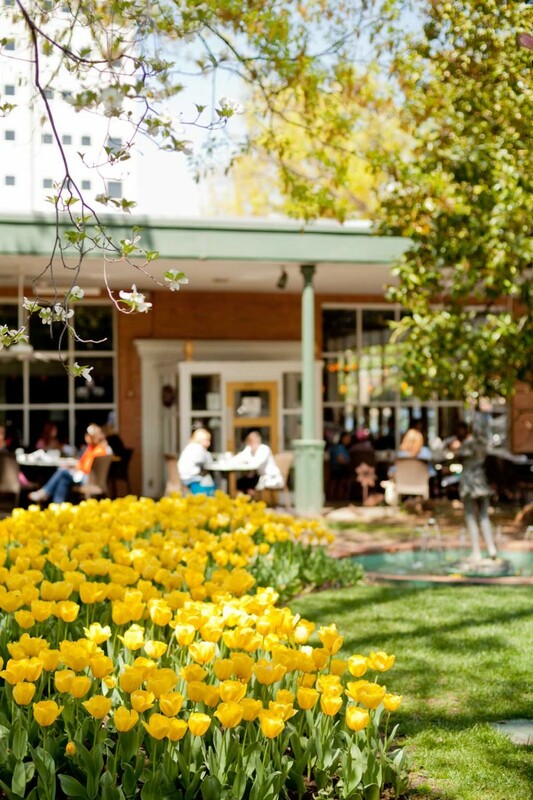 Go order order a glass of wine and a dish with someone you like on this patio that overlooks the Philbrook Gardens. This is indisputably one of Tulsa’s great treasures. 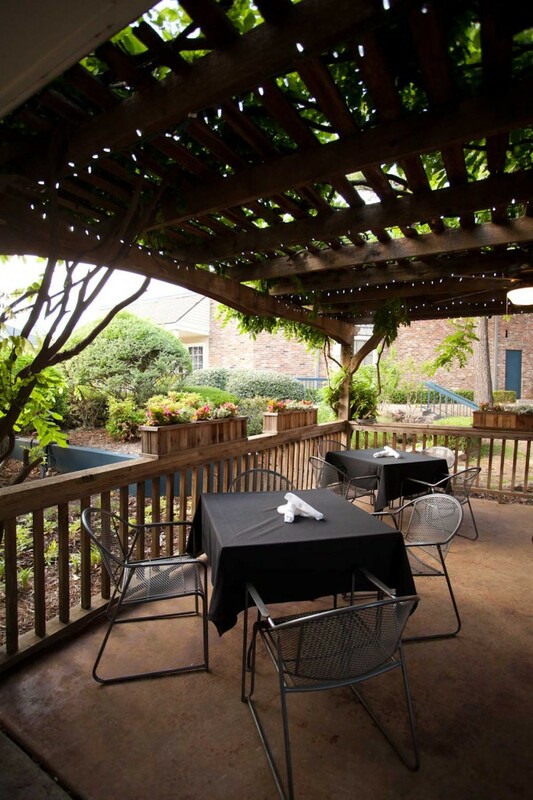 This patio sits behind a restaurant that offers Tulsa’s top French cuisine: The French Hen at 71st and Yale. Dining in this environment makes you doubt you are sitting in one of Tulsa’s most densely commercialized and populated areas. 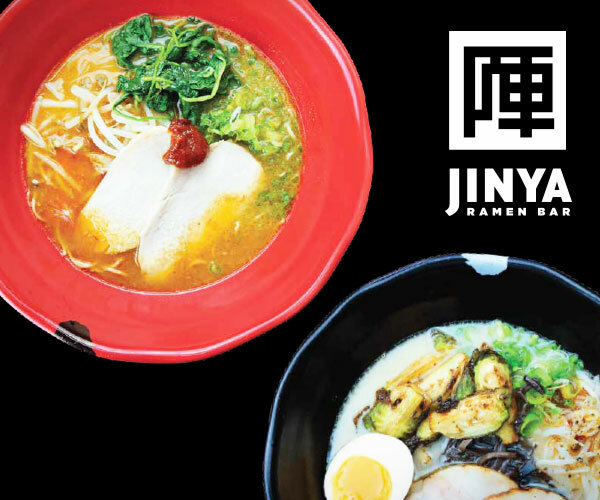 You just have to dine here to believe that such a place exists in such a jam-packed, chain-driven area. South Tulsa has some true gems, just like each of our other districts, and this is certainly one of them. Massive vines run through and over and above the pergola. The service is relaxed, but professional and courteous. Fresh flowers sit planted planted in small narrow mini-gardens housed in wooden boxes along the railing. It’s delightful. And, given the level of culinary excellence that comes with this ambiance, this clearly ranks The French Hen among Tulsa’s top patio dining destinations. 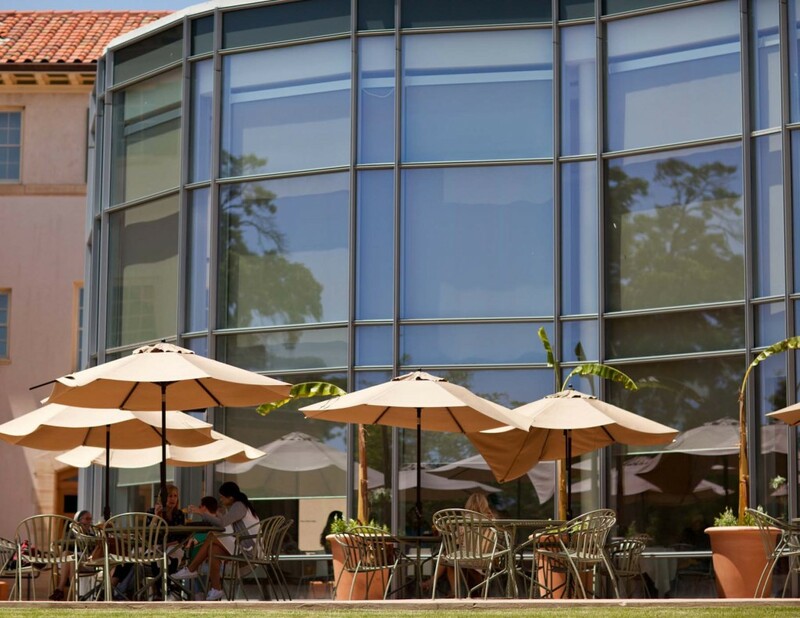 There are not a great number of patios where you can enjoy a quality conversation, friendly wine, casual people watching, and a truly great meal. 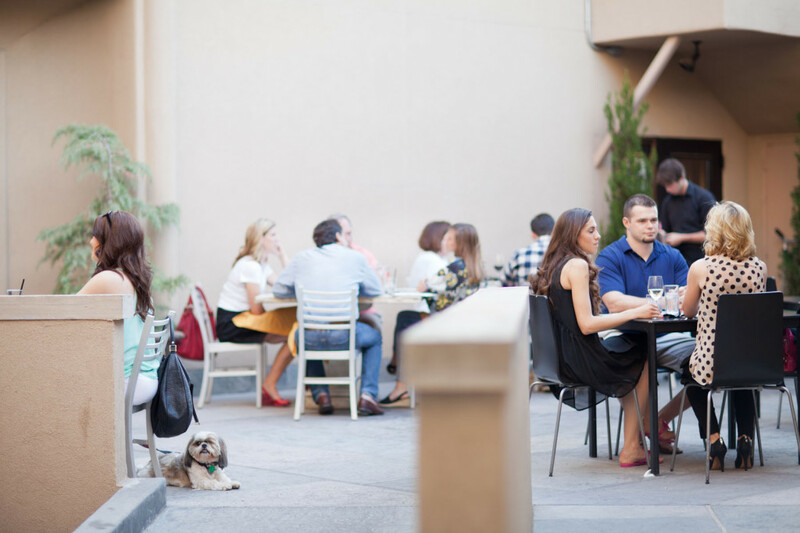 Wild Fork’s patio offers all of that and more. 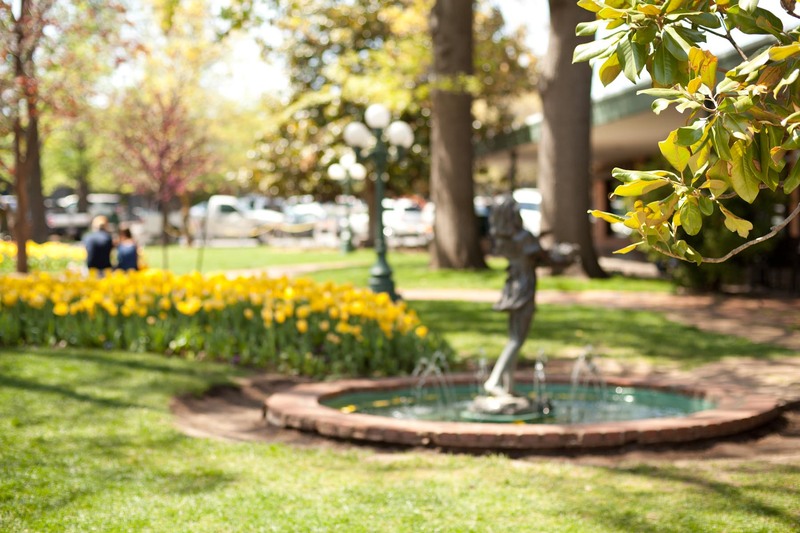 The tulips and fountain are the backdrop of peaceful locals strolling through walking their dogs, leisurely enjoying their families, and simply enjoying a shopping day in Utica Square. 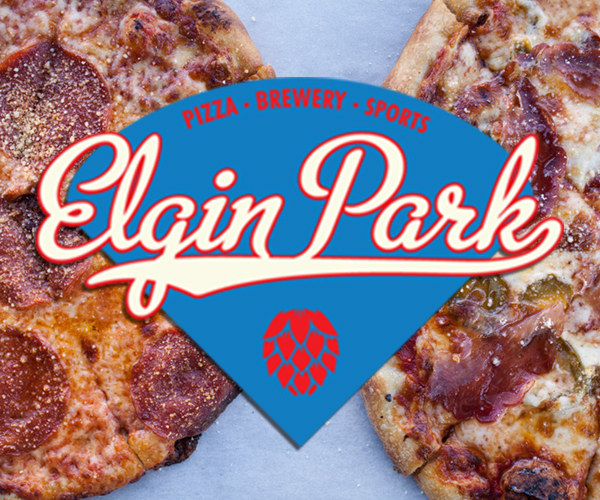 The food is a labor of absolute love from the long term owners and founders, Kim Michie and Julie Woolman. 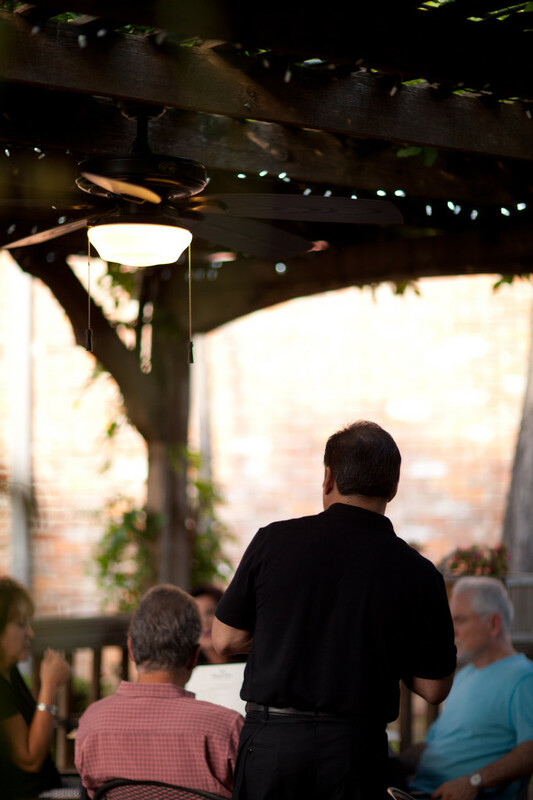 This is Tulsa’s very own, one of a kind, Wild Fork and the patio dining they offer us.